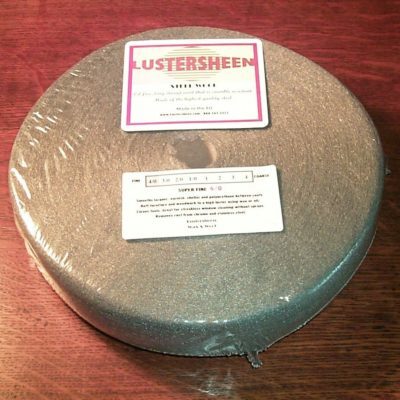 AISI 316L Lustersheen Stainless Steel Wool 1 lb. Roll. Made in the USA. 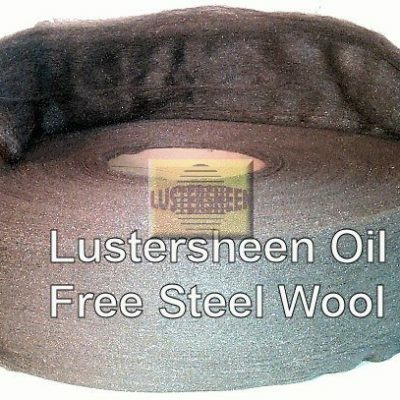 The 316L stainless steel wool offers superior corrosion resistance.316L stainless steel wool will not discolor or degrade.The materials format is a 4″ wide continuous ribbon of material on a 2″ core.Superior polishing and filtration capabilities.Excellent for wet applications or where exposed to the weather. Made in the USA. 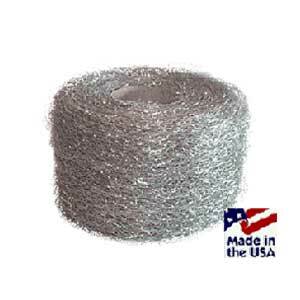 The 316L stainless steel wool offers superior corrosion resistance. 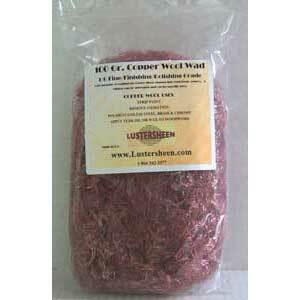 The materials format is a 4″ wide continuous ribbon of material on a 2″ core.